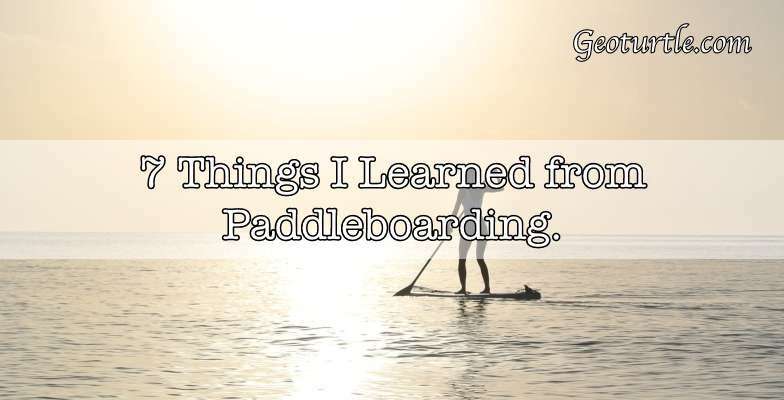 7 Things I Learned While Paddleboarding. Hi all! Earlier this summer my family and I had a chance to try paddle boarding for the first time. My dad rented two boards and I honestly had so much fun. Staying balanced was a challenge and besides my younger cousins, I was the only person able to stand upright comfortably. While I was on ether board on the water I learned 7 things I wanted to share with you guys, and it’s been quite a while since then, but I want to share them with you anyway. Here they are, and they apply to more than paddle boarding. Seven things I learned while paddle boarding. Sometimes we get so frustrated starting from the top, but ignore we jump to quickly into something we’re not able to do we can end up hurt and in danger. Don’t push yourself beyond what you know is logical. If you can’t stand yet, then learn to stand. If you want to write a book, start with the first sentence, if you want to guard your heart, start by deciding to commit. Starting is often one of the hardest parts of anything. Don’t let that stop you. Number 4. Ride the waves. Waves will come weither you want them or not. Smooth calm waters are the easiest to balance, but waves will come and your best bet at staying upright is to ride them. Don’t stand like a stick and flail your arms. Relax yourself, estimate when and how they’re going to rock your board and then let it. It’s actually a lot of fun. Number 5. Don’t let it get too easy. Yay! 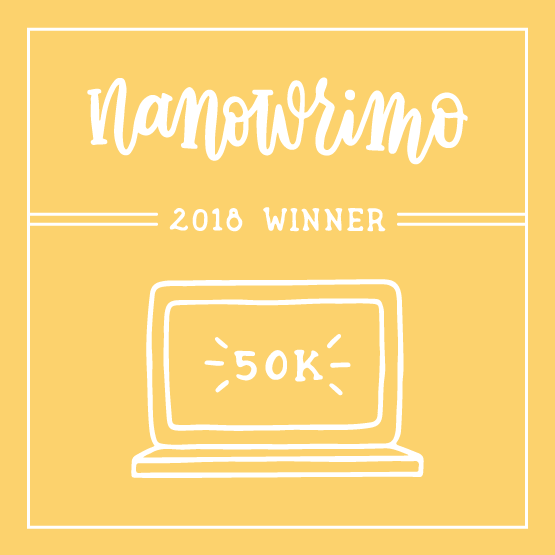 You wrote your first sentence, picked a blog name, completed your first day of the diet, or learned to stand. Now don’t stop there. Keep pushing yourself to learn more. 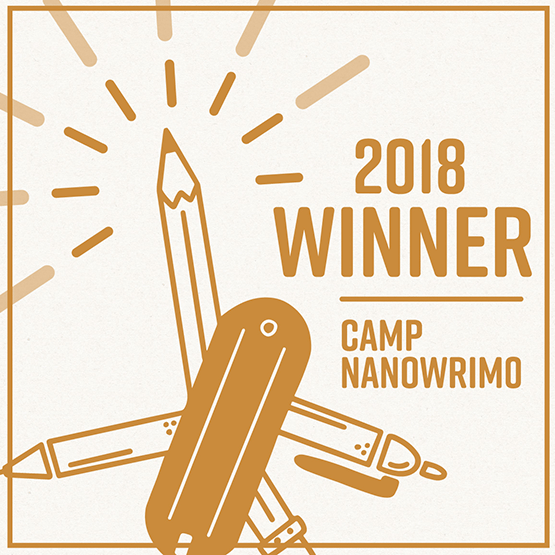 Write more. Eat healthier for a week, look for a domain name, or turn the paddle 180 degrees while standing. It’s not easy. And it’ll stretch your abilities and challenge your confidence. And that’s perfectly alright and healthy. Number 6. It’s OK to fall. Number 7. Get back up. Falling isn’t the end. You have to get back up. You might get bumps and bruises and bangs from falling, but you’ll learn two things, get up, and don’t do it again. And you might anyway, but get up. Keep getting up. Get up every time. Enjoy what you’re doing! Find the fun in it! Let the air rush through your hair for a moment during the calm of the water, feel the sun on your face and let that’s little flash of happiness radiate through you. Don’t get so overwhelmed with your head looking a thing your feet that you miss the whole point. Woohoo! Yeah I tried it for the first time and it’s pretty challenging but so much fun! Aww thanks Gray! If you don’t mind water I highly recommend trying it out! It is fun! And yes, a bit scary. Especially when you go out to the deeper water where boats are and you’re just barely able to stand, not to mention avoid collision. And the seaweed is creepy too. XD. Otherwise it’s way too fun.